Ghanaian Music group, R2BEES joins international music distribution network,Universal Music group . The independent music group made up of Omar sterling,Mugeez with able production support from Killbeatz has over the years won countless continental and international awards and nominations including the BET awards nomination in 2013 . The one-time VGMA artiste of the year, last week announced their third studio album,”Site 15” expected this week but due to the deal with UMG has been pushed forward to mid-August. Three of their singles,”Over”, “Plantain chips” and “We dey vibe” are among the top trending songs in Ghana at the moment. 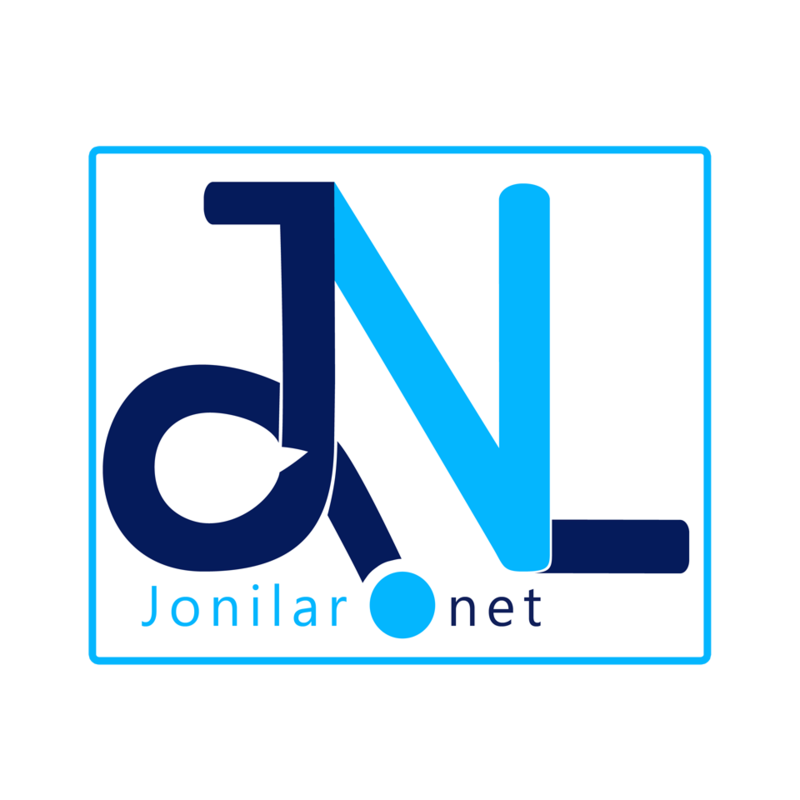 Keep your eyes Jonilar.net for more on “Site 15” and the deal with Universal Music Group . Next articleLJ’s- 5th August Is Not A Mere Track But A Tradition.